As Chair of Qatar Foundation for Education, Science and Community Development (QF) and Chair of Sidra Medicine, Sheikha Moza is contributing to work that will establish Qatar as a centre for biomedical research and an incubator for medical breakthroughs. 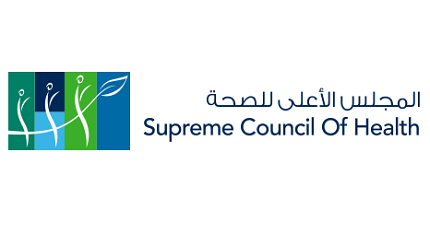 In her former role as Vice Chair of the Supreme Council of Health 2009-2014, Sheikha Moza supported a restructuring of Qatar’s healthcare system so that every Qatari has access to quality medical care that is efficient, flexible and patient focused. 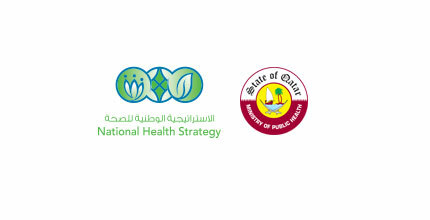 In 2010, the council released the National Healthcare Strategy that laid out long-term goals for healthcare in Qatar. Among them are an emphasis on preventive care, addressing the special needs of women and children, integrating primary and specialist care, and ensuring treatments are both effective and affordable. As part of this new vision for healthcare, Sheikha Moza launched the National Cancer Strategy in 2010. This $600 million initiative established a new cancer hospital that will feature the best in cancer care and research. The strategy also includes new programmes for cancer prevention and early detection. To address one of Qatar’s growing health problems, Qatar Foundation administers the Qatar Diabetes Association. This nonprofit organisation helps those living with diabetes through educational and awareness programs that encourage exercise and healthy eating, while also working on preventing the disease. 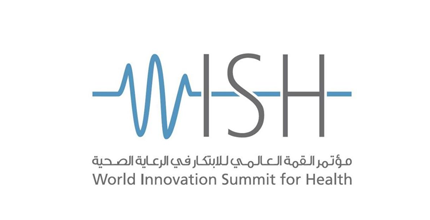 It was also through the vision of Her Highness that the World Innovation Summit for Health (WISH) was created. She aspired to create a forum that dealt with communicating innovative solutions to solve international health challenges. 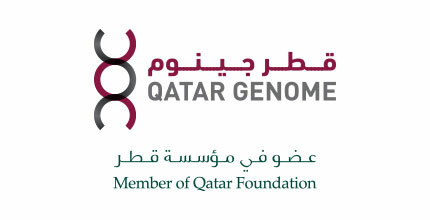 At the Launch of the program in 2013, Sheikha Moza announced the Qatar Genome Project. By 2016 the project had sequenced the genomes of 3000 Qataris using Qatar Biobank's collection of samples and data, taking the nation a step closer to achieving Her Highness's vision of "personalised medicine." Set up through a partnership between Qatar Foundation and Imperial College London, Qatar Biobank for Medical Research is —for the very first time— collecting and storing genetic data on Qatari and Southeast Asian populations. These DNA samples will be crucial Qatar Foundation-sponsored research on diseases common to Gulf populations such as diabetes and heart disease. These ambitious pursuits will benefit not only Qatari nationals, but also the entire Gulf by making Qatar a regional centre for excellence in healthcare. In another joint venture with Imperial College London, Qatar Foundation established the Qatar Robotics Surgery Centre, which is pioneering new minimally invasive surgical methods using the latest in medical robot technology. These and many other research projects underway complement one of the world’s most ambitious medical research initiatives. 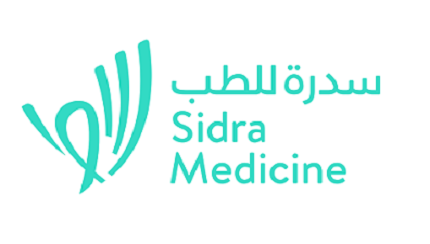 Perhaps the most crucial component of the plan to put Qatar on the cutting edge of medical research and patient care is Sidra Medicine. Funded with a Qatar Foundation endowment of $7.9 billion, Sidra, an academic medical center with a threefold mission —medical training, research and patient care—focuses on pediatric and women’s health issues. Furthermore, a new partnership between Hamad Medical Corporation, Weill Cornell Medical College in Qatar, Sidra and other local partners has been formed to establish an Academic Health System, the first of its kind in the region. This system will ensure that breakthroughs in research and medical advances will be translated into patient care and will benefit patients in the nation’s hospital rooms and doctors’ offices.